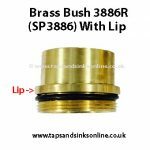 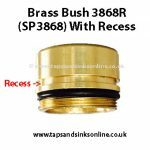 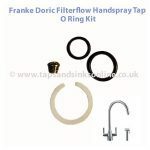 If your Tap is dripping where the Spout meets the Base then you might need to replace your Franke Filter Flow Doric O Ring Kit 2300R. 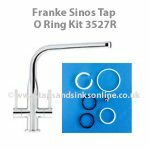 Here is the link to all our Franke Filterflow Doric Kitchen Tap Spare Parts. 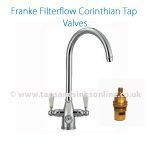 The Franke TRIFLOW Doric takes different Valves which can be found here. 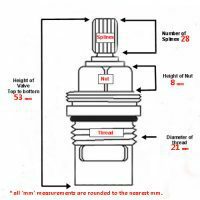 For help identifying whether you have the Franke Doric ‘Triflow’ or ‘Filterflow’ you can read our Help Guide here. 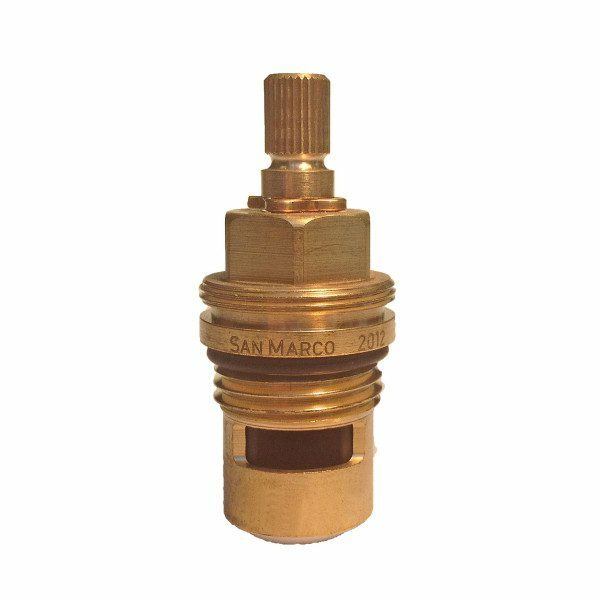 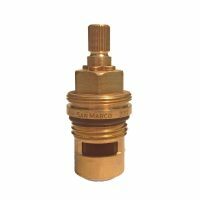 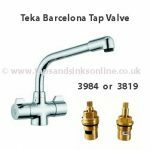 Franke Filterflow Doric Tap Valve , is one of the most popular valves and fits many UK Kitchen Taps. 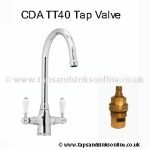 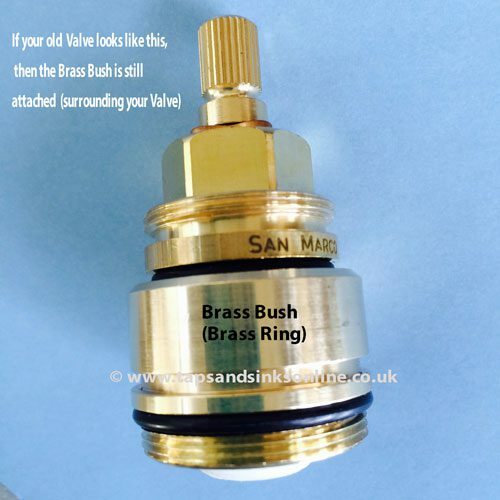 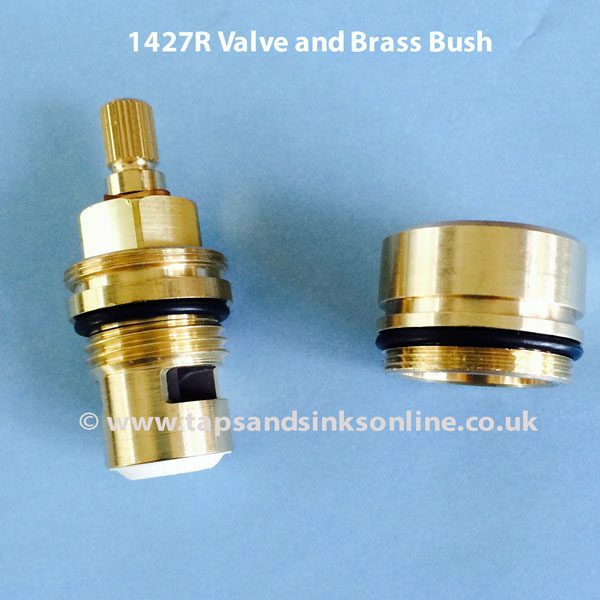 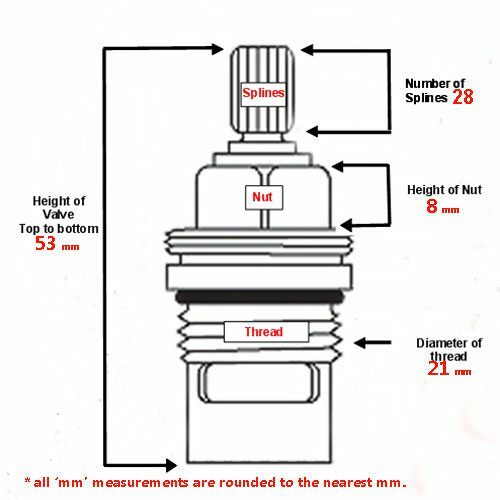 If you don’t know what Valve you need to fix your Kitchen Tap, then follow the instructions (and information) in our Plumbing Guide Blog – ‘I don’t know what Valve I need to fix my dripping tap’, and then email the details to us, together with a picture of your tap to: sales@tapsandsinksonline.co.uk and we will get back to you shortly with the correct Kitchen Tap Valve or Cartridge for your Kitchen Tap.